Come celebrate the one year anniversary of Heartwood Soundstage - North Florida's Live Recording Venue! 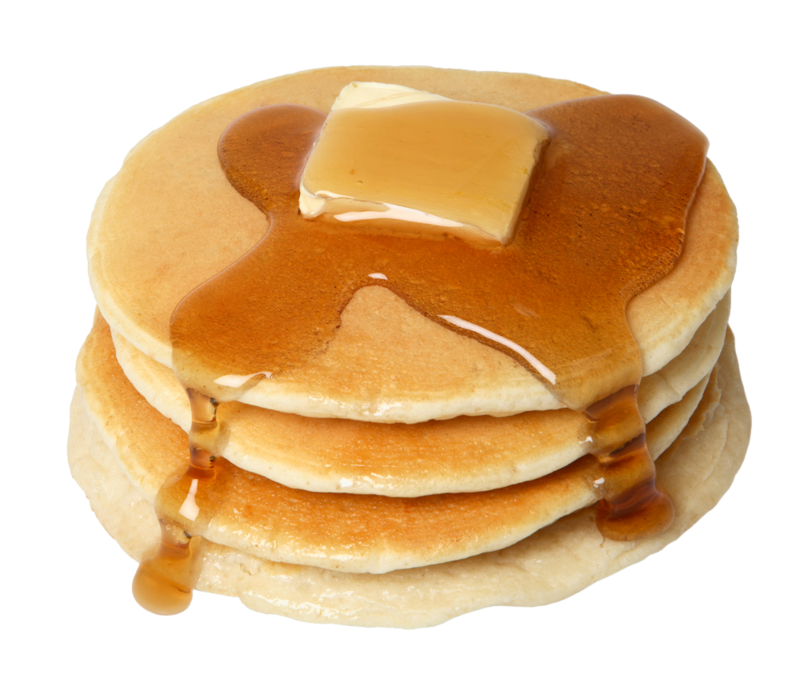 And of course eat pancakes then shake it off by grooving to a few of our new songs off our upcoming album! Gasp in amazement as Hogtowne's favourite wild animals perform musical impossibilities from their newest album "Navigate"! All new songs never before heard in public! Marvel at the wondrous curiosities, oddities, manifestations, exaggerations and unbelievable truths! Animal Tattoos! Balloons! Giant Bubbles! Jugglers! Yoga Tricksters! Food Trucksters! Hoola Hooping! Face Painting! Photo Boothing! Snow Cones! And more! With special genuine musical guest entertainment by DJ Reggae dance party sets by Squiddly Don and the Easy Crew! One night only! This free event is not to be missed! Celebrate the Fourth on the Third. 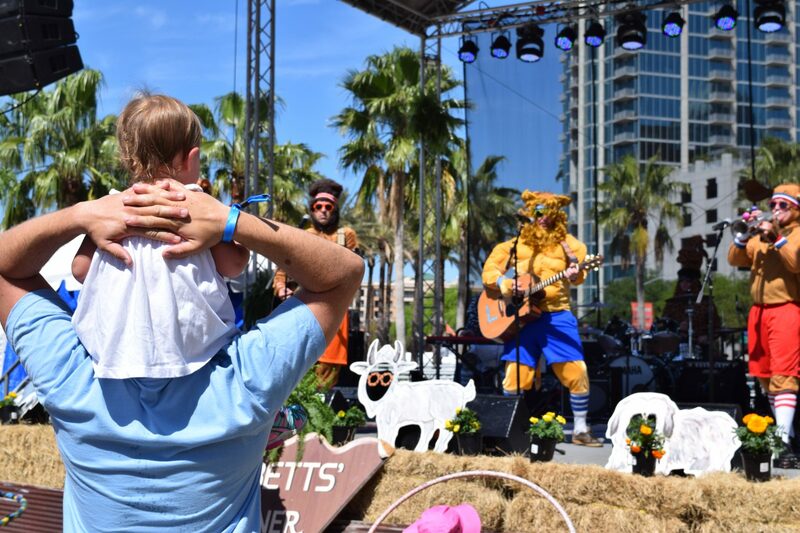 Enjoy musical performances by Bears and Lions, Billy Buchanan and His Rock 'N Soul Revue, and the Gainesville Community Band. The fireworks begin at 9:40 p.m. The event is presented by WUFT-TV/FM and WUFT Classic. ADMISSION IS FREE. Hey Humanoids! Sing Out Loud Festival presents Bears and Lions live from Colonial Oak Music Park on Saturday, September 15 at 3PM! This event is FREE and open to the public with free parking at the Amphitheatre. The Sing Out Loud Festival is proudly presented by Community First Credit Union of Florida! Are you ready for one last party before the holidays? Sofar Sounds Gainesville has got you covered with three bands ready to bring the fun! In fact, our theme this month is "FUN!" So save the date for our final show of 2018: Monday, December 10th, 2018! This show will be starting a 8:00PM. Doors at 7:30PM.